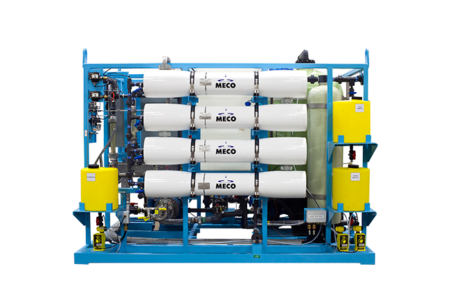 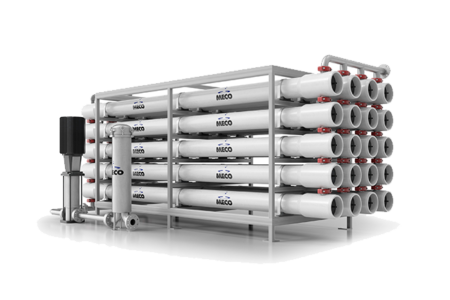 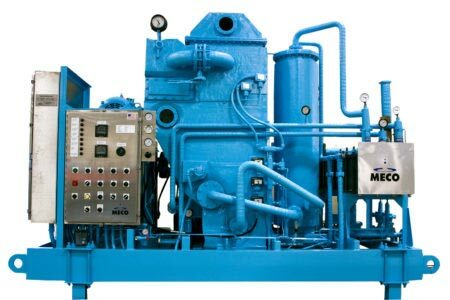 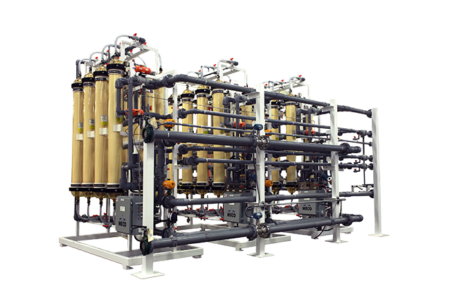 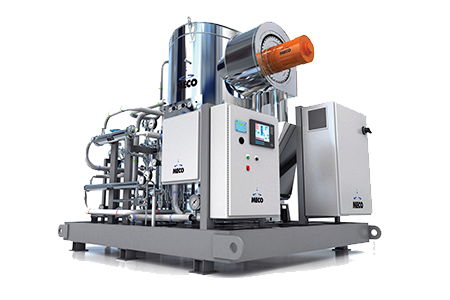 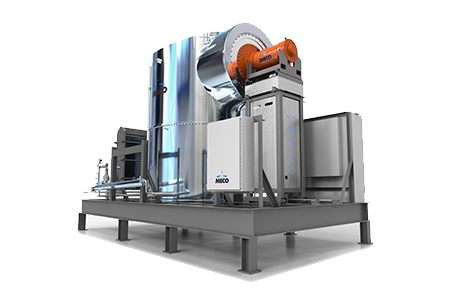 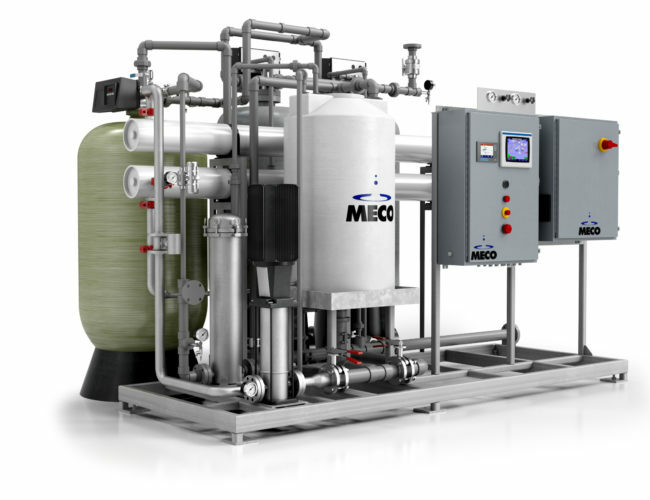 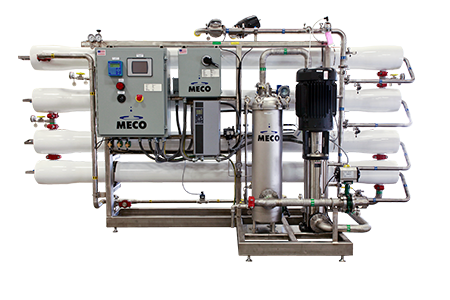 MECO’s MASTERpak™ LT, is a completely pre-packaged “plug and play” system featuring reverse osmosis, electrodeionization and integrated controls system all mounted on a single skid. 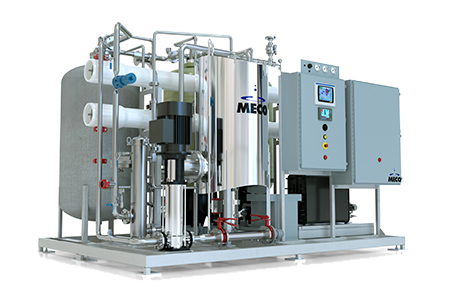 The MASTERpak™ LT produces purified water quality that meets or exceeds current pharmacopeia standards at a reduced capital cost. 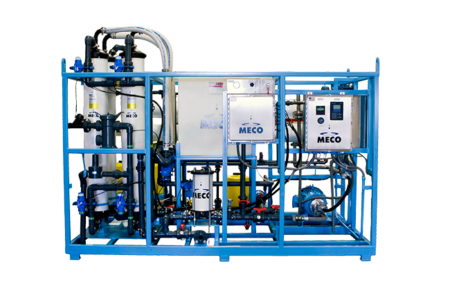 The MASTERpak™ LT is delivered, installed and supported by a MECO service team that knows the importance of being responsive. 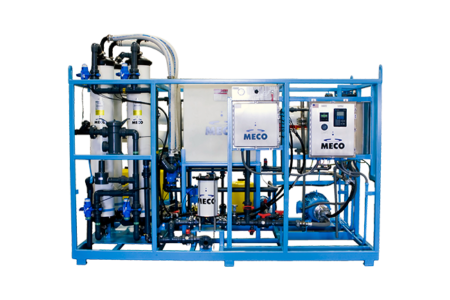 From 24-hour customer service support to on-site service, MECO is there when and where you need us.